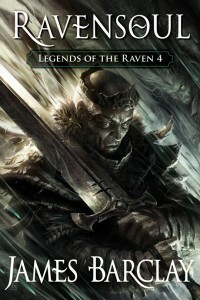 The absolutely splendid Steve Diamond at Elitist Book Reviews has penned his thoughts on Ravensoul. As usual, he’s honest and open. 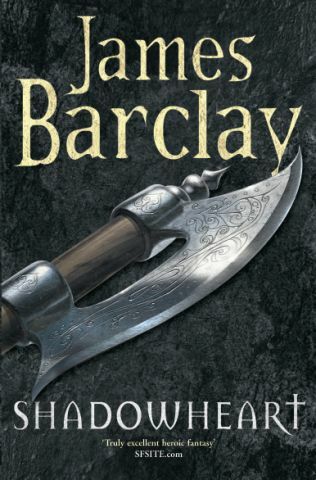 I want to point out how well Barclay manages to make the reader feel emotion. Not gonna lie, DEMONSTORM had me shedding more than a few tears. I didn’t think Barclay could outdo that level writing excellence. But man, there is a scene at the end of RAVENSOUL that just thinking about it makes my eyes get watery. It’s one of the most emotionally powerful scenes I’ve ever read.